Apple was quick to announce the upcoming features in iOS 12 as the WWDC 2018 Conference started. 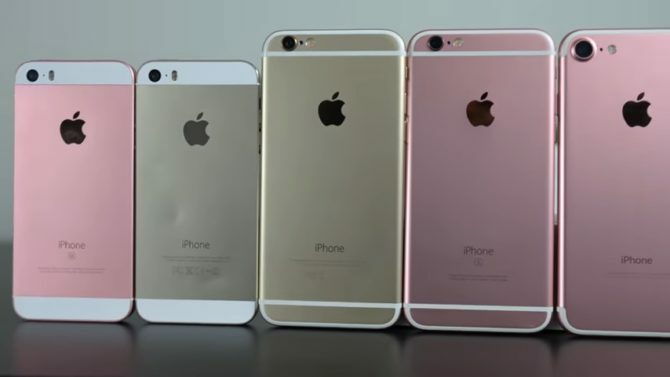 The company apparently plans to bring certain changes to the iPhones and iPads. Apple has established itself as a leader in augmented reality with the arrival of its new ARKit 2. We have a set of new features to look after with some extending to a group FaceTime and grouped notifications. Siri is also getting smarter in the new update and being that said, the concept of digital well-being remained the mainstream theme of the conference as predicted. Is Apple answering back to Google Android P? Apparently Yes. iOS BETA version has released for developers yesterday. A public beta version is likely to show up on 26th June which is just a couple of days later. A full-fledged software update will be available in September. A set date is not given. The beta version for the developers is a paid commodity. The version is unfinished and those who can wait should definitely wait for the free version to release in September. 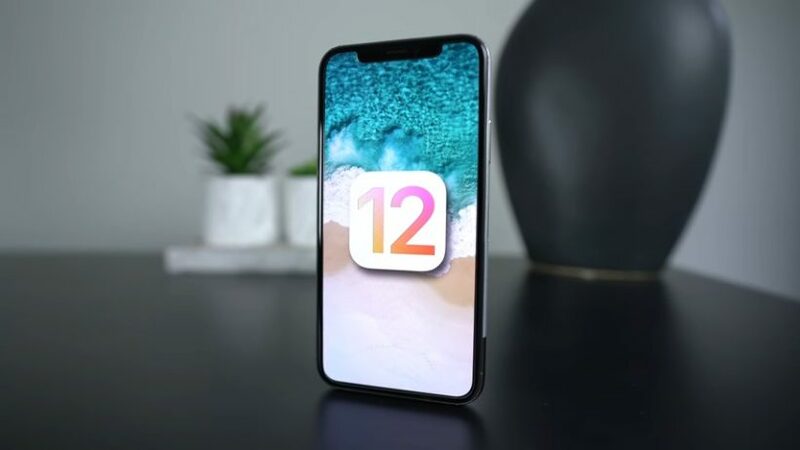 The release date is apparently set in September because that is the time when the new model of iPhone usually launches. The update will increase the speed of older iPhones from 40% to 70%. The camera launch and the app launcher will be swift too. It has been announced that the update will be compatible with the older models like iPhone 5S, iPad 2 mini and iPad Air as well. We can expect the issues that persisted in iOS 11 will not be there after the new update. Siri Shortcuts allows you to assign certain phrases to tasks. ‘I lost my keys’ can ring your Tile tracker and you will be able to find keys. You will be saved from the pain of getting to open the application. ‘Heading home’ sends ETA notification to roommate and will set fan and thermostat. You will also see the fastest route through Apple Maps. Some changes that we are looking forward to seeing in Photos are a better search option. 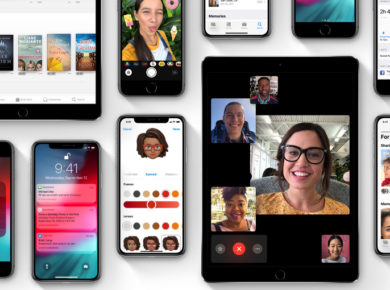 Apple announced that there will be a new tab named “For you.” You will also get suggestions about whom to share the photos with and the most fun-filled part is that you can nudge your friends to send photos. 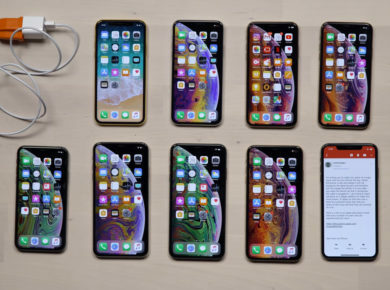 Apple announced the features that refer to faster gadgets and enhanced productivity. We may have a fun loving update coming soon to us. There was more in the WWDC 2018 conference for us but let’s wait for a public beta version to release and we can come back to the topic with a full-fledged review!